BET broadcast in February (16th-18th) The Book of Negroes. 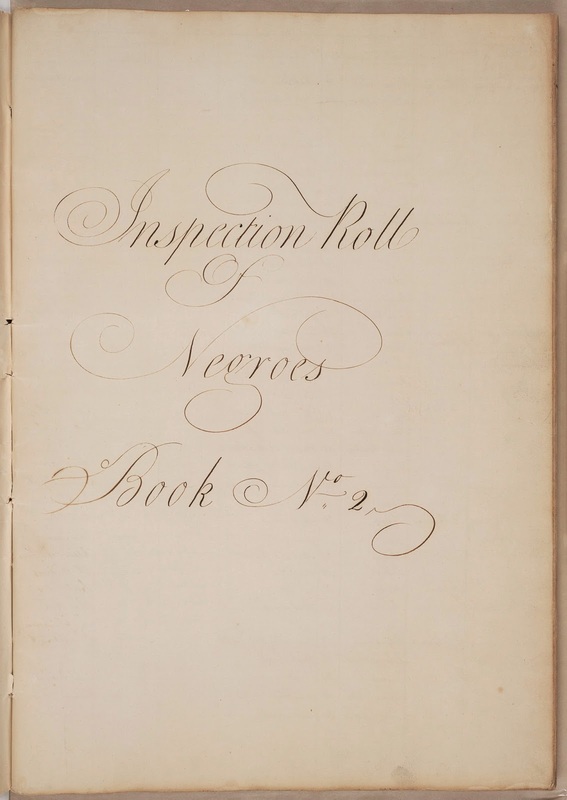 This show raised incredible interest in the basis for this show, the actual Inspection Roll of Negroes, commonly referred to as the Book of Negroes. The BET website has a number of video clips that can be accessed. This Boston Glob article, ‘Book of Negroes’ reveals little-known chapter in history will fill you in a bit more on the mini-series. 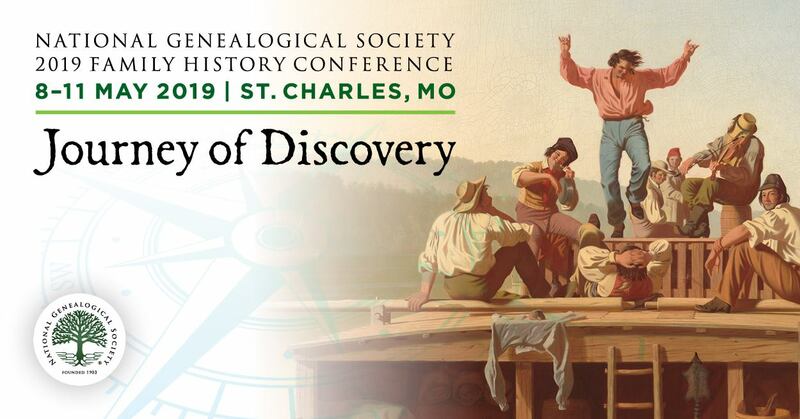 The NARA website has a blog post about the document that forms the basis of the program. If you caught it on BET or CBC, please let us know your reaction and thoughts!